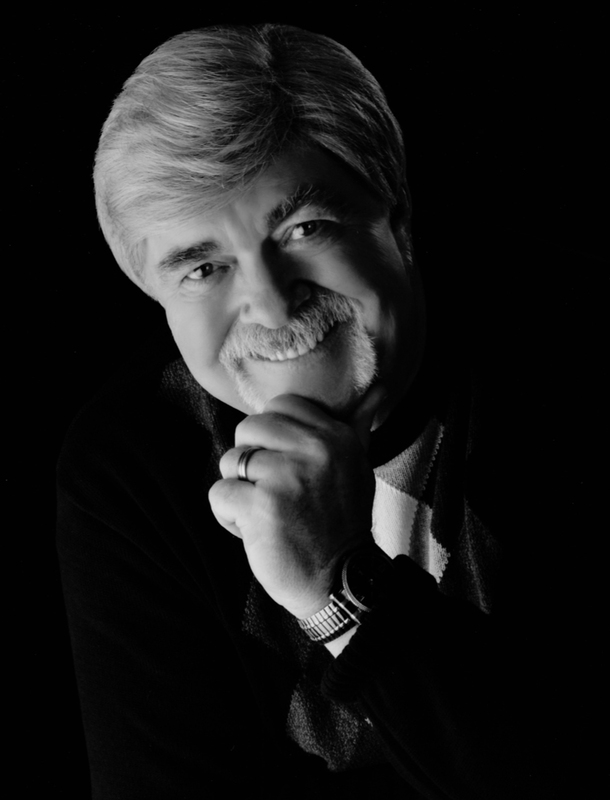 Pete Klismet served his country with two separate tours on submarines during the Vietnam War. After an Honorable Discharge from the U.S. Navy, Pete finished college and was hired as a police officer in Ventura, California. 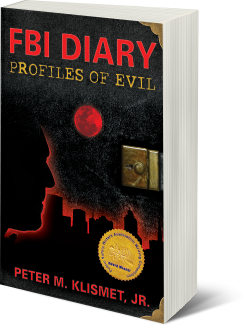 Appointed as a Special Agent of the FBI, he received numerous awards and commendations while serving in three FBI Field Offices. He retired and became the Department Chair of criminal justice programs at two colleges in Colorado. Since his retirement as a college professor, Pete and his wife Nancy live in Colorado Springs, Colorado. 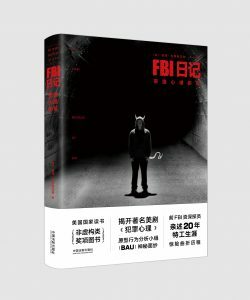 His book, FBI Diary: Profiles of Evil, is now published in China (Mandarin).